Acura Legend PDF Workshop and Repair manuals, Wiring Diagrams, Spare Parts Catalogue, Fault codes free download! Acura Legend is a business-class car manufactured by Honda for the North American market. Is a copy of the car Honda Legend. 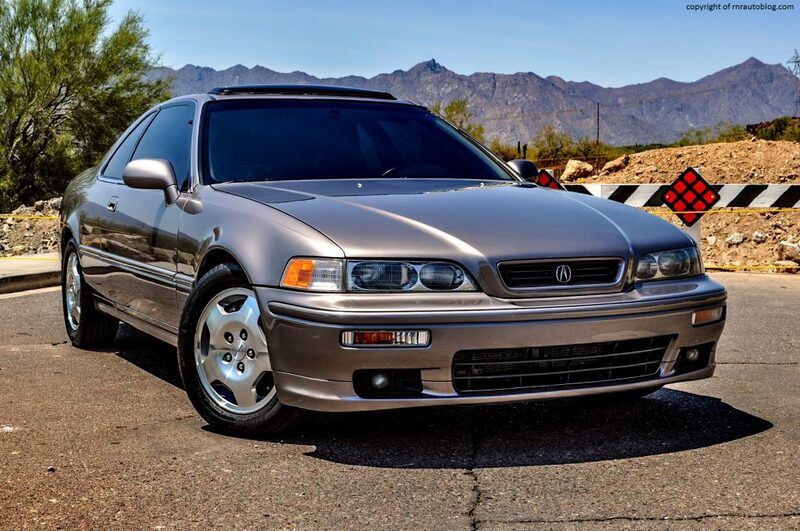 It became the first car produced under the Acura brand, before the model was renamed in 1996 in Acura 3.5RL. 3.5RL was a version for the North American market model Honda Legend KA9 series. The possibility of Japanese automakers exporting more representative cars appeared in the 1980s as a result of voluntary export restrictions during the talks between the Japanese government and American sales representatives about the restriction of sales of the main brand cars. The instant success of creating the Acura Legend model in the fight against luxury cars in Europe and the US allowed Toyota and Nissan to create their own Lexus and Infiniti brands to compete in the luxury car market. The second generation, under a license issued by Daewoo Motors, was produced from 1993 to 2000 under the name Daewoo Arcadia.